Encourage an attitude of gratitude in your kids with this “I’m Thankful” gratitude journal for kids. 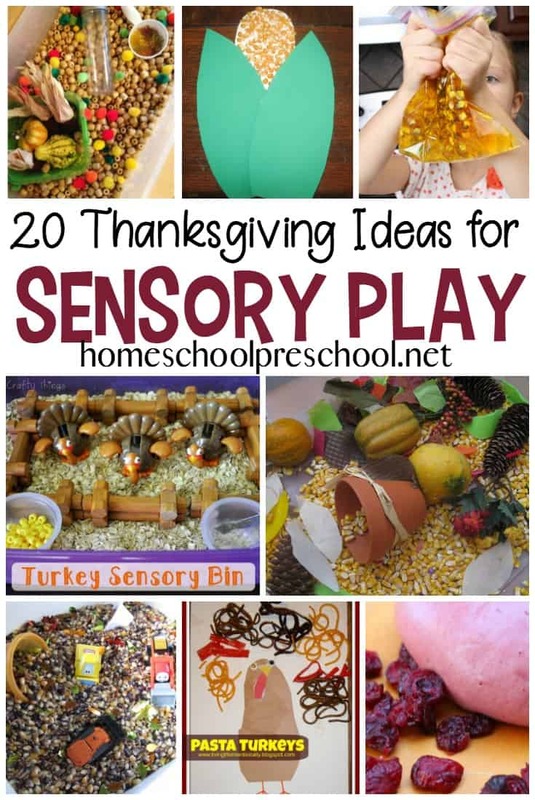 It’s perfect for kids of all ages this Thanksgiving season! I encouraged the kids to thank God for three things each night. Of course, as it goes with kids, they were thankful for new toys, best friends, and a Sonic slush. But, I didn’t worry about what they were thankful for. My focus was on the fact that they were thankful. It’s all too easy to get caught up in fight with a friend or a bad mood or a scraped knee. So, I encouraged them to end the day be being thankful for a favorite memory, a funny thing that happened, or a bandaid for scraped knees. Now that Emma, 14, is dealing with a chronic illness, I find it all too easy to let that illness define our days. When she’s having a particularly rough day, I encourage her to find three things to be thankful for. Today, though, it looks a bit different for her. Thank you for knee braces, ibuprofen, and great doctors. Or, thank you for being in the Nutcracker, volunteering at the animal shelter, and a dog who snuggles when she’s stuck in bed. As we head in to the Thanksgiving holiday, it’s the perfect time to talk to your kids about thankfulness. Start a new tradition, if you don’t have one already, of finding things each day to be thankful for. To help you get started, I’ve created a Gratitude Journal you can use with your kids this month. Encourage them to find something (or more than one thing) to be thankful for. Store this journal away for years to come. It will make a great keepsake to pull out each year to reflect on the previous year. Then, print out a new one and start all over. You can purchase the gratitude journal for just $1.99. Click the image below to get yours. You can also purchase it in our TPT store. • Creating a Thankful Tree! This kit includes everything you need to get started. • Hanging a Thankful Banner in a prominent place in your home or classroom. • Mom may want to keep a One-Minute Gratitude Journal of her own. This one is already bound. 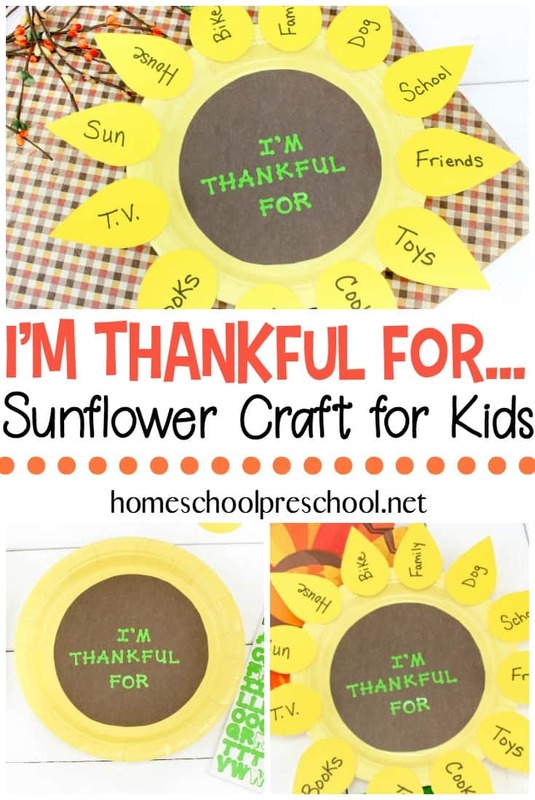 • This DIY Thankful Tree is perfect for using year after year. 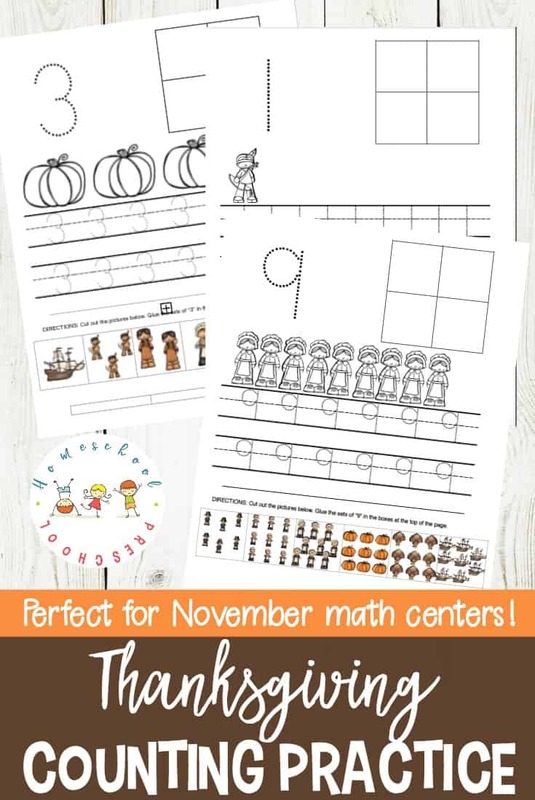 • Display this fun printable Count Your Blessings Tree Printable if you’re short on space. • The Berenstain Bears Give Thanks | The Berenstain Bears Give Thanks teaches how God provided for the pilgrims and reminds children of God’s many blessings. • Thanksgiving Is for Giving Thanks | Sure, Thanksgiving is about pilgrims and history—and turkey, of course!—but most importantly, it’s a holiday all about everything that we are thankful for. I’m unable to get this code to work. Is anyone able to successfully use it? Many people have been able to use this code. Be sure you’re doing so on a laptop or PC. It may not work on your phone or tablet. Wow – what an awesome resource! Thanks! !